A couple of weeks ago I undertook some Microsoft Axapta Training at Interquad in Reading. Getting to Reading was an interesting journey which I’m glad I don’t have to do every day. 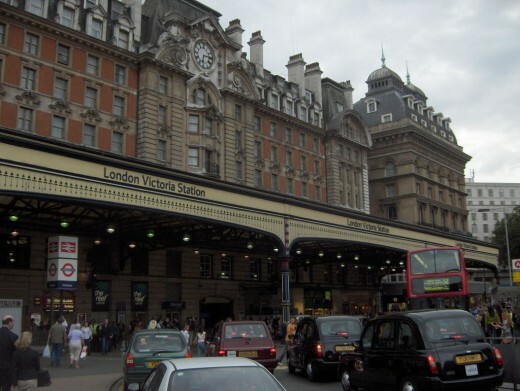 I travelled by a South Eastern train from Maidstone East to London Victoria then took the tube (circle line) to London Paddington. 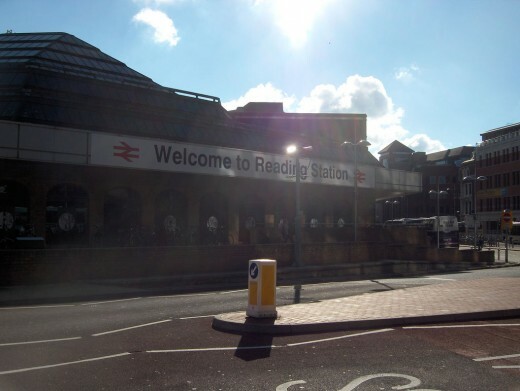 From Paddington I got a First Great Western train to Reading Train Station. I’ve noted a couple of useful links as well as provided some pictures from the journey. Knowing the train station post codes for all these locations is also useful if you need to obtain directions or maps online, hence I’ve also noted these. National Rail Enquiries - this is Britains official source for rail information. 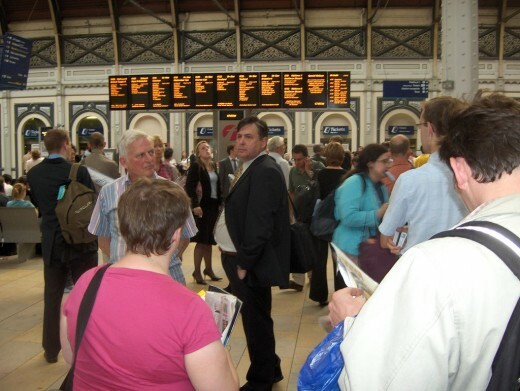 Here you’ll find train times and fares (including Live Departure Boards) as well as information on stations and destinations (here’s where you get station post codes). Transport for London: the tube - this is the official site of the London Underground and here you’ll find a journey planner, maps and ticket information.